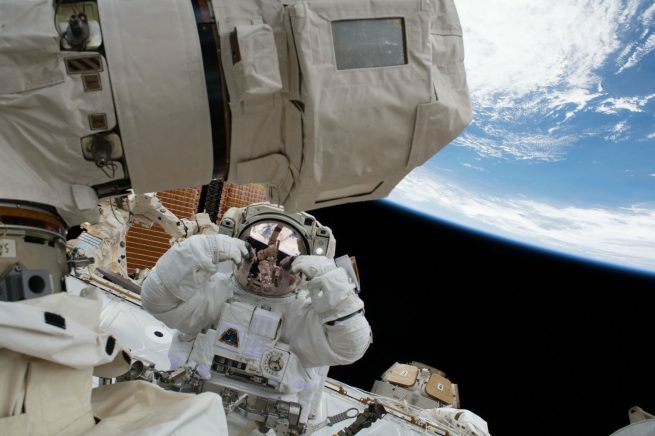 The Jan. 29 spacewalk will see Vande Hei leave the station again, this time with Japan Aerospace Exploration Agency (JAXA) astronaut Norishige Kanai. 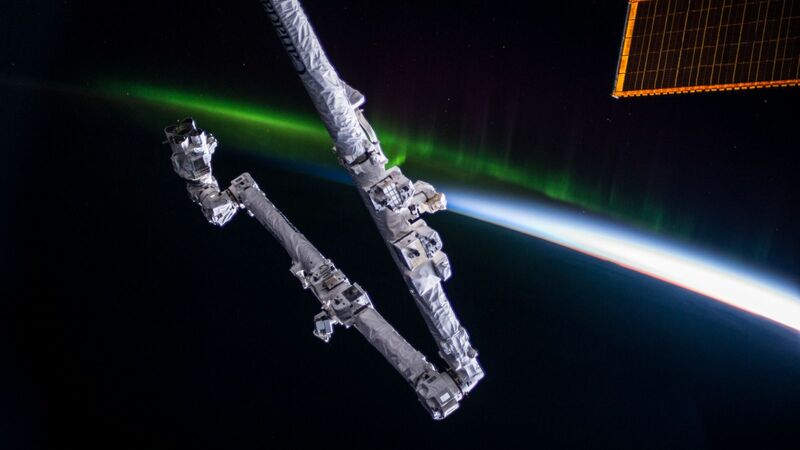 It will be the former’s fourth spacewalk and the latter’s first. Originally, the duo were to move the old LEE-B, currently in temporary storage on External Stowage Platform-2, to the station’s Mobile Base System (MBS) on the outposts large truss assembly. LEE-A, which is currently on the MBS, was expected to be brought inside the outpost to be returned to Earth inside a future SpaceX Dragon capsule.